In its 2017 annual report on the situation of fundamental rights in the European Union, voted on 16 January, the European Parliament (EP) is acknowledging the deterioration of media freedom in its Member States. 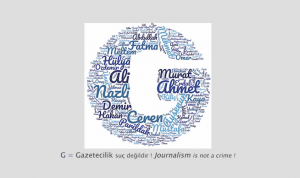 The report also reaffirms that “media freedom, pluralism and independence are crucial components of the right of freedom of expression and are vital to the democratic functioning of the EU and its Member States” and therefore demands that its Member States actively ensure the safety of journalists and provide the adequate working conditions. It remarks there are too few policies at the national level to protect journalists and media workers from violence, threats and intimidation. The EP also strongly condemns the trends in some Member States to concentrate “media outlets in the hands of government-friendly business actors and to practise the misuse of public service media to disseminate only the government’s messages”. It stresses that funding for media freedom needs to be secured within the EU’s Multiannual Financial Framework (MFF). 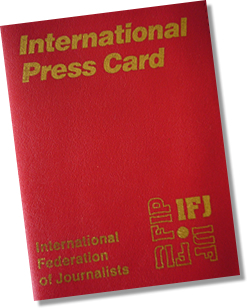 The European Federation of Journalists (EFJ) is invigorated by the EP underpinning of whistleblowing’s crucial role for investigative journalism and press freedom. However, the EFJ worries the whistleblowers’ protection directive, as it stands, will undermine its members’ investigative reporting capabilities and even serve as a deterrent to becoming a whistleblower. 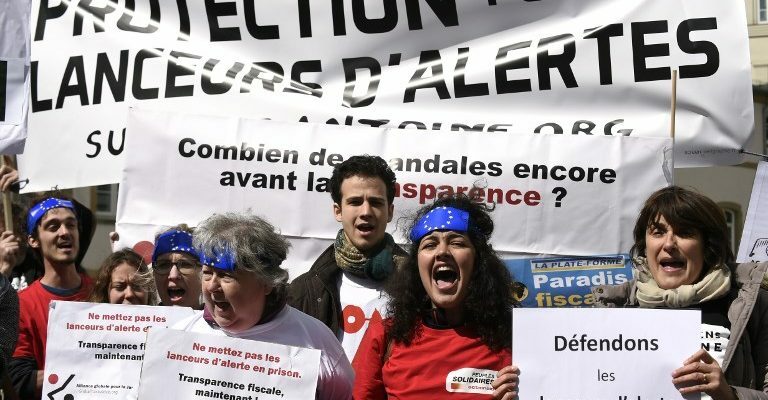 The EFJ insists the draft directive should be granting the widest protection to whistleblowers, including persons choosing to turn to the media to blow the whistle. 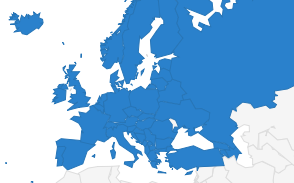 The EBU (European Broadcasting Union), EFJ (the European Federation of Journalists), EMMA (European Magazine Media Association), ENPA (the European Newspaper Association) and NME (News Media Europe) have launched an appeal to the Council of the European Union to follow in the footsteps of the Council of Europe’s recommendation.